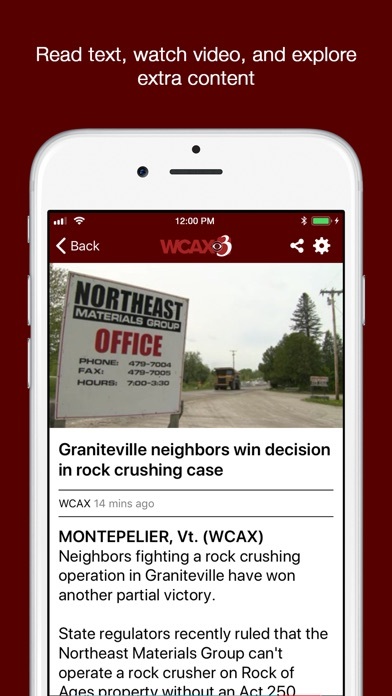 Vermont, New Hampshire, New York news experience you've been waiting for is finally here! 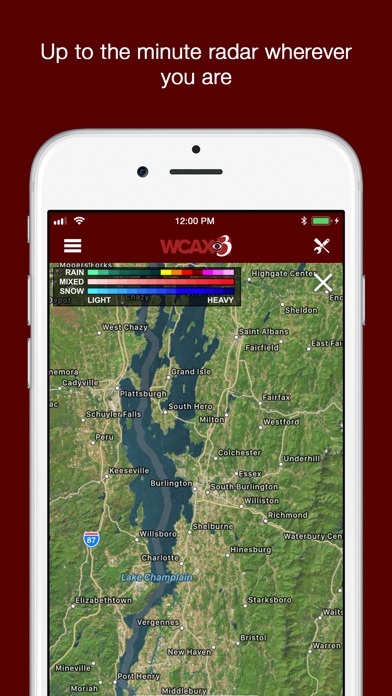 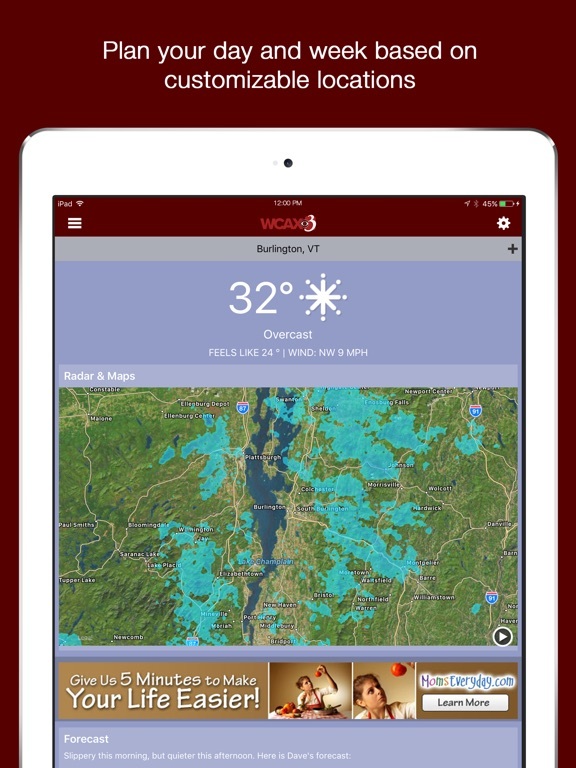 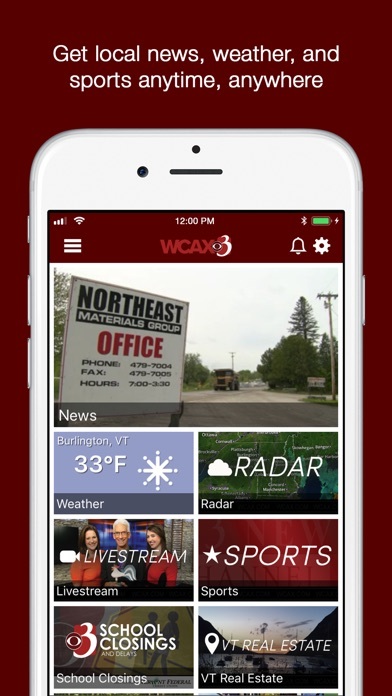 Catch the latest news, sports and weather wherever you go with the WCAX-TV News app! 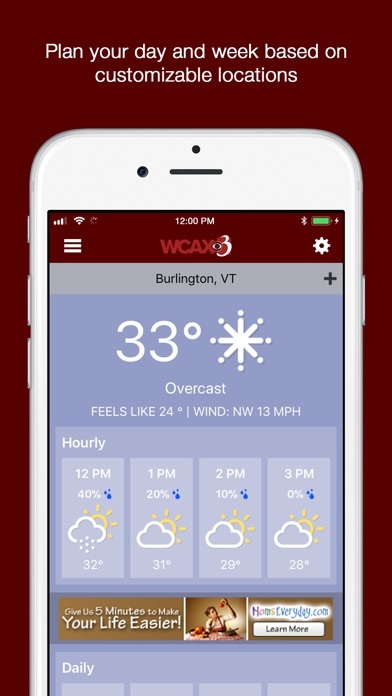 Requires iOS 9 or higher. 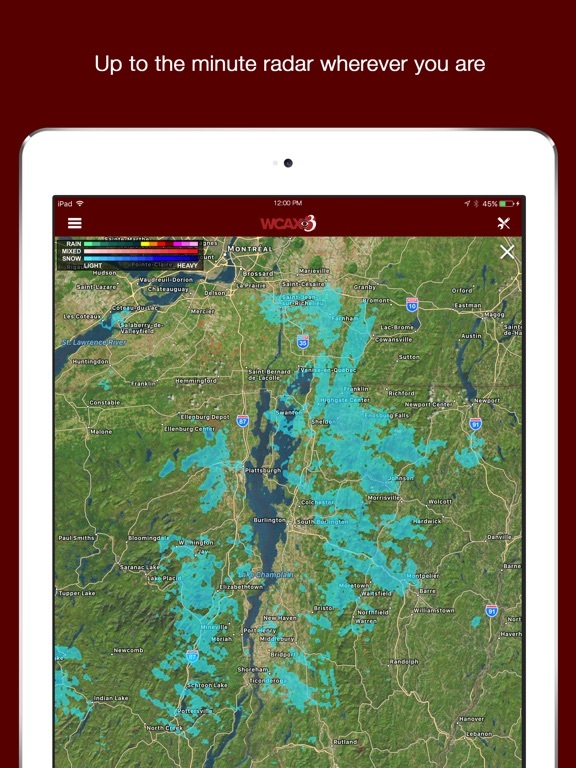 Various bug fixes and performance improvements. 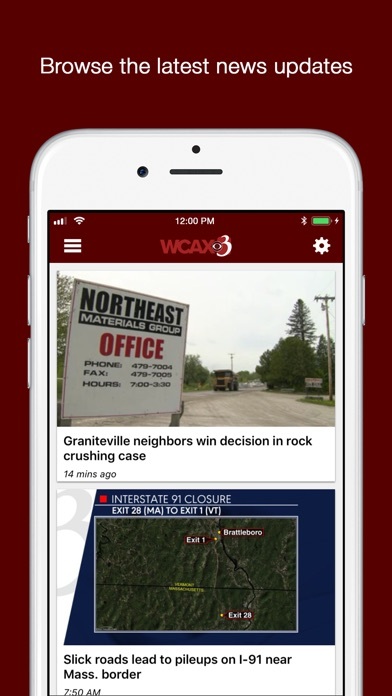 Other Apps by Gray Television Group, Inc.